Annealed Wire - Buy Annealed Wire Product on Anping County Shengxin Metal Products Co.,Ltd. Annealed wire is obtained by means of thermal annealing, endowing it with the properties it needs for its main use - setting. 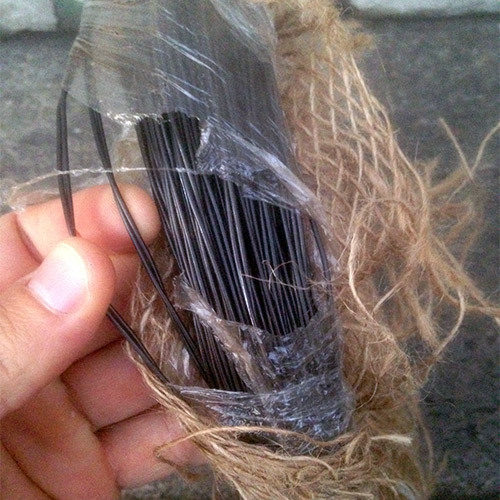 This wire is deployed both in civil construction and in agriculture. Hence, in civil construction annealed wire, also known as "burnt wire" is used for iron setting. In agriculture annealed wire is used for bailing hay. The annealing of bare wire (wire which has simply been drawn) can be carried out in batches (bell-type furnace) or in line (in-line furnace). Annealing is intended to return to the wire its ductility which it had lost during drawing. 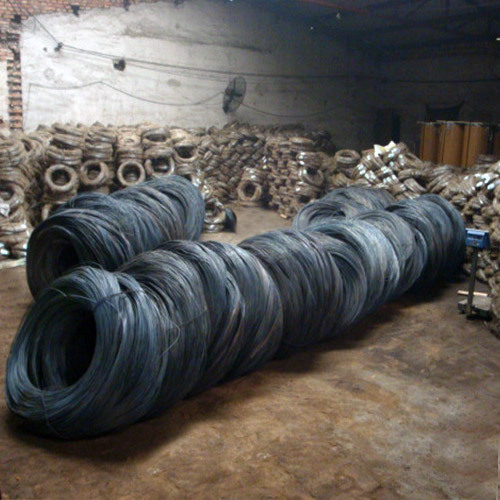 Annealed wire is stored in coils or spools of a varying weights and dimensions depending on the purposes for which it is intended and the needs of clients. The product does not usually have any type of protective lining, paper or plastic. We offer two kinds of annealed wire, bright annealed and black annealed wire. 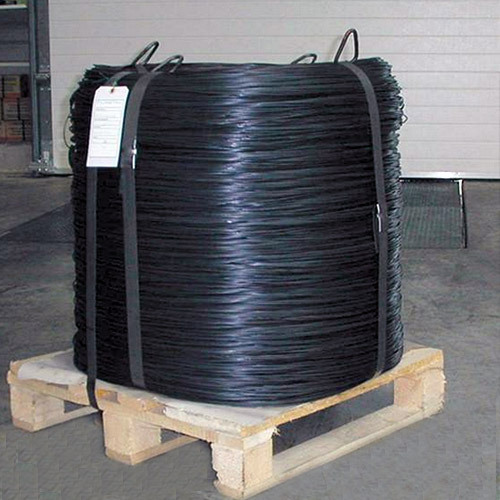 Black annealed wire gets its name from its plain black color. Soft annealed wire offers excellent flexibility and softness through the process of oxygen free annealing. Wire Materials: Iron wire or carbon steel wire. Wire Diameters: Similar to galvanized iron wire, from 5mm to 0.15mm (wire gauge 6# to 38#). 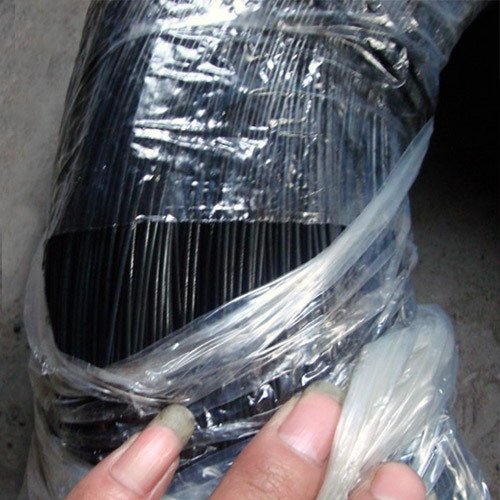 Uses: Black annealed wire is mainly processed into coil wire, spool wire or big package wire. Or further straightened and cut into cut wire and U type wire. Annealed wire is used as tie wire or baling wire in building, parks and daily binding.